We are. Reading. The. 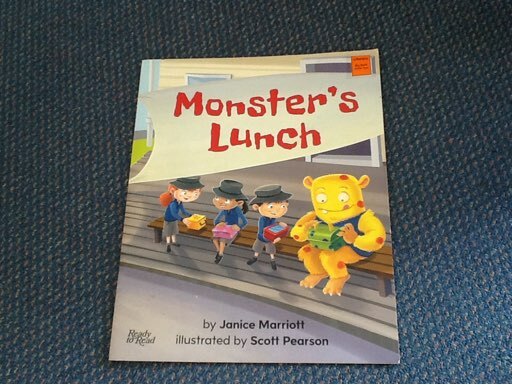 Monsters Lunch when we have reading. The monsters had snails and Worms for lunch .